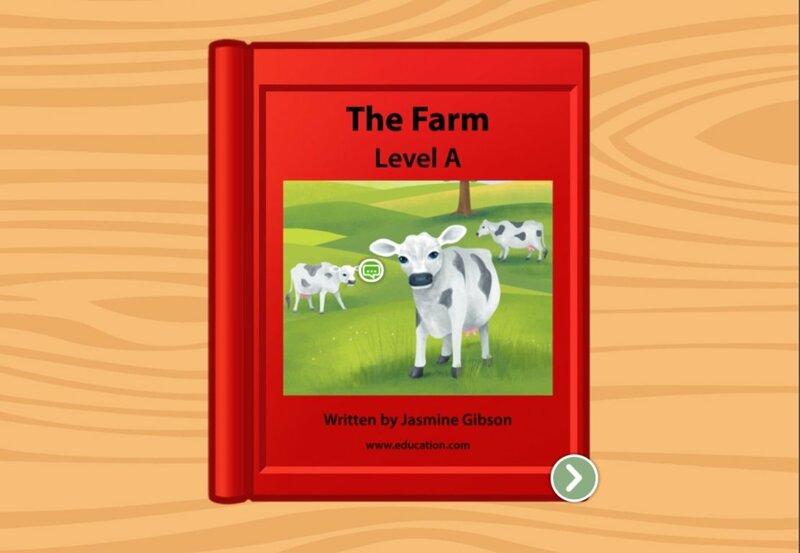 Tag along with Bob in this story about a visit to the fair, and what makes it so fun. 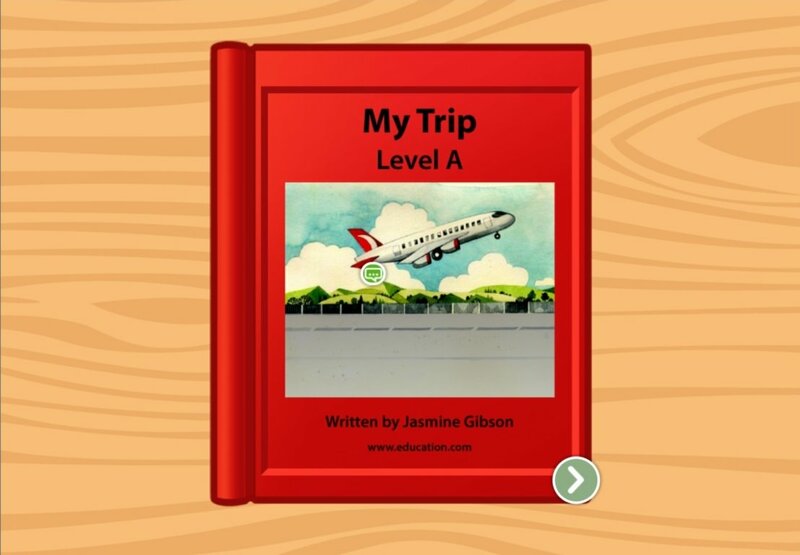 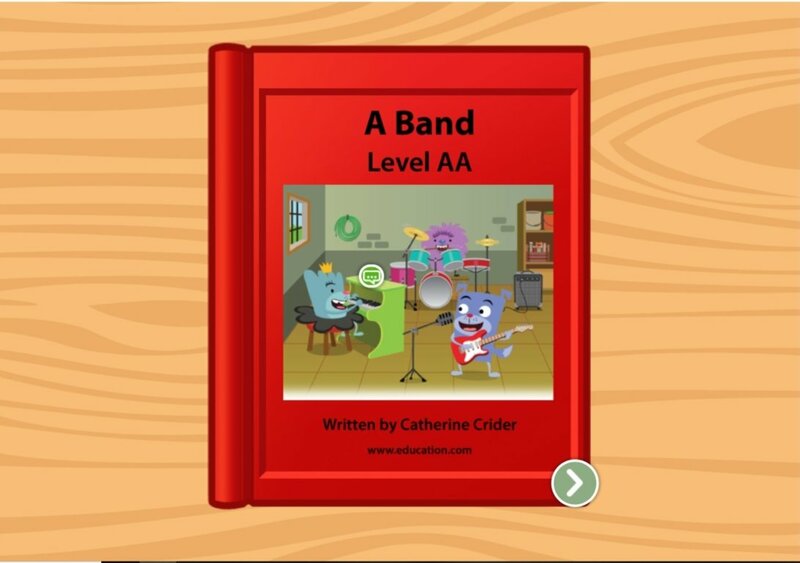 This leveled book uses age-appropriate language and short sentences to engage your reader and help them master skills. Our resources are all written and reviewed by education professionals, so you can be sure your child is getting the right practice. 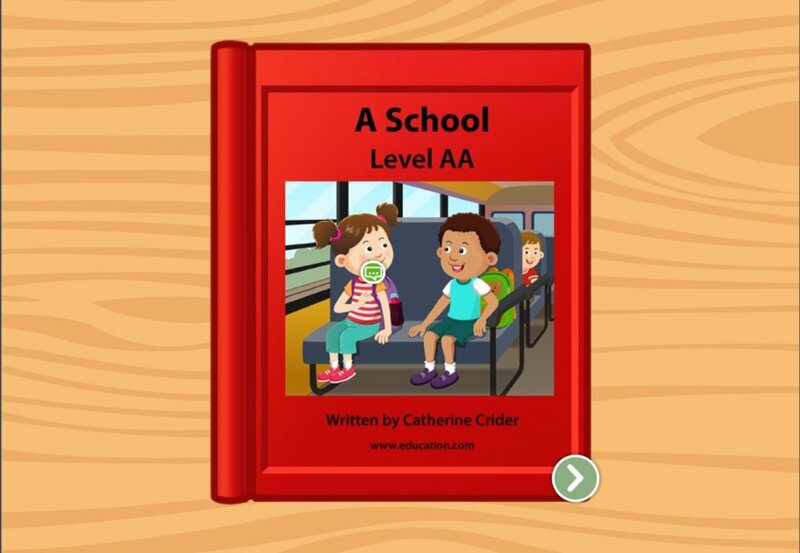 This leveled book about a trip to the fair uses age-appropriate language to engage your young reader and help them master skills. 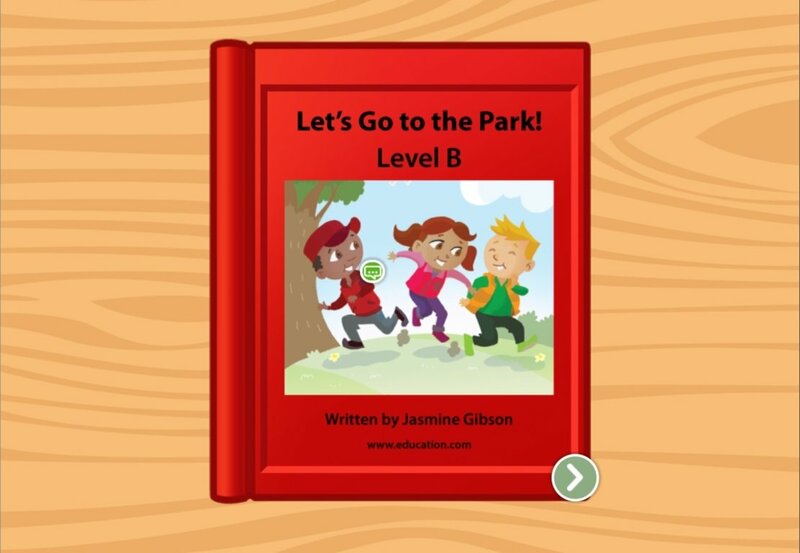 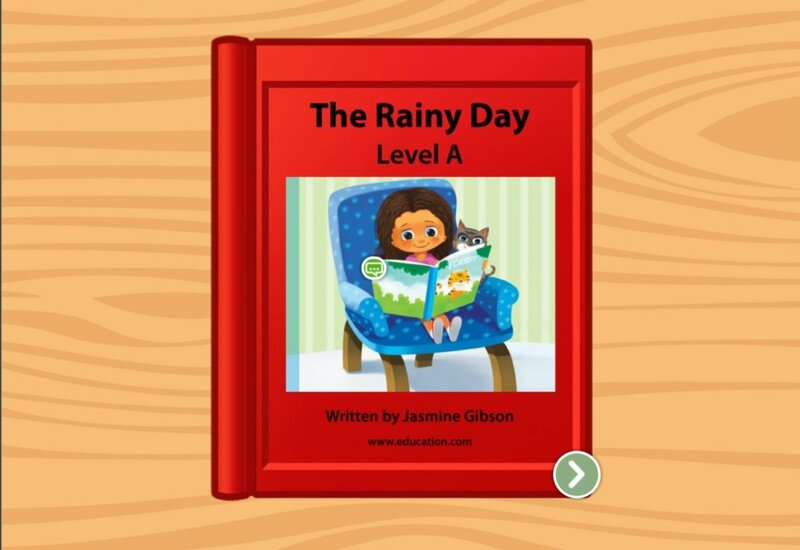 Developed by education professionals, this leveled book exercise about a day at the park is a straight-A way to practice reading. 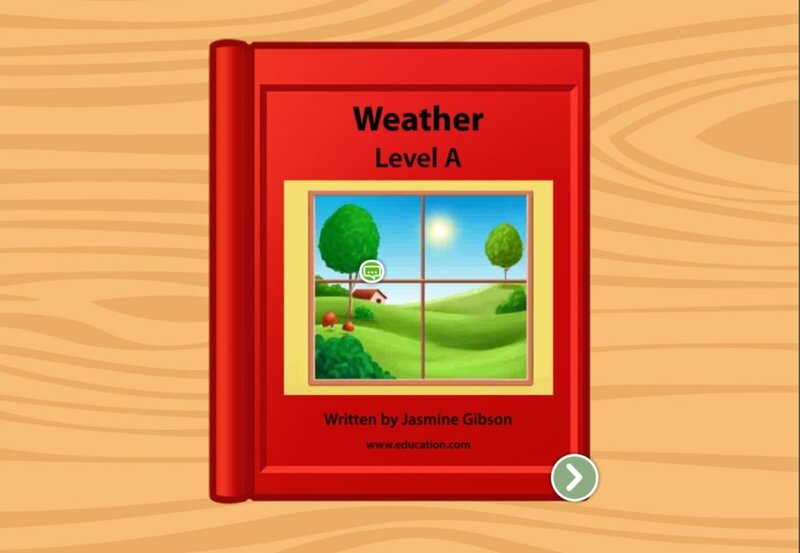 Your beginning reader can study science and reading in this leveled book from the education experts at Education.com.